Heard about Natural Nigerian? If you have natural curly hair, live in Nigeria and have never heard about Natural Nigerian......I don't know what to say to you except "you are pathetic". As I was saying, I have been following Natural Nigerian even before I decided to go natural (even more so after going natural). When she released her own line of products, I longed to try them out but was too lazy to go anywhere so didn't. They say if the mountain refuses to move towards you, then move towards the mountain. This time, the mountain moved towards me (I'm a lazy natural remember?). 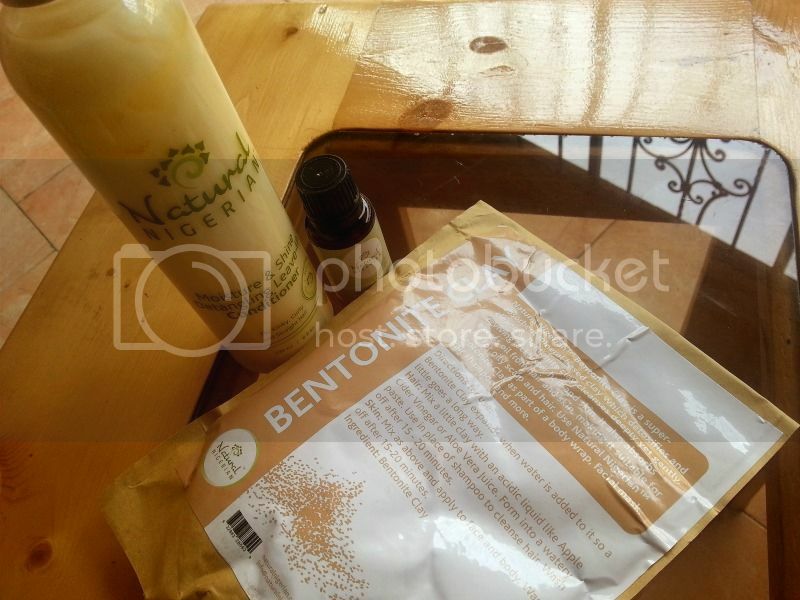 I went for the Natural Hair session during Social Media Week 2014, answered a question and was gifted with a bag of Natural Nigerian products *yaaay*. You can't imagine how happy I was. 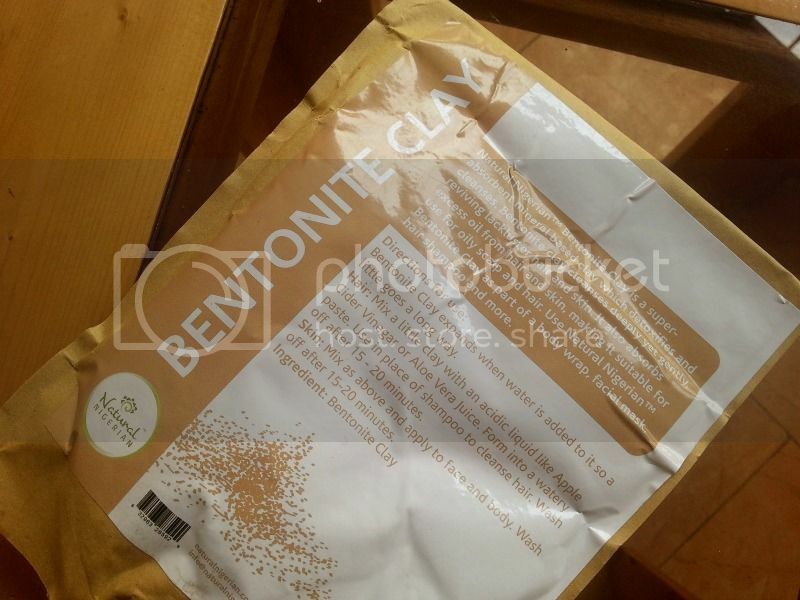 My first time ever hearing about Bentonite Clay (and I am still yet to use it *covers face*). I have read up on it and really can't wait to try it out if only I can get off my lazy bum. Love, love, love this. I NEVER comb my hair dry (unless it has been straightened after a full braid or something of the sort and that is very rare) so this works beautifully to dampen my hair. For detangling though, it doesn't quite work for me. I am not quite sure if it is because I don't use enough or .... but it doesn't make my hair any softer or more manageable than normal. Please tell me if I am using this wrong! a few drops of this in oil is all I need to be clad all week long in a lovely lemony scent which I love so much. This makes me always want to get in the shower and wash or co-wash my hair. It makes my senses tingle too so it works beautifully for both my hair and other parts of my body as I sometimes include it in my body cream too. Would I purchase any of these? Definitely. 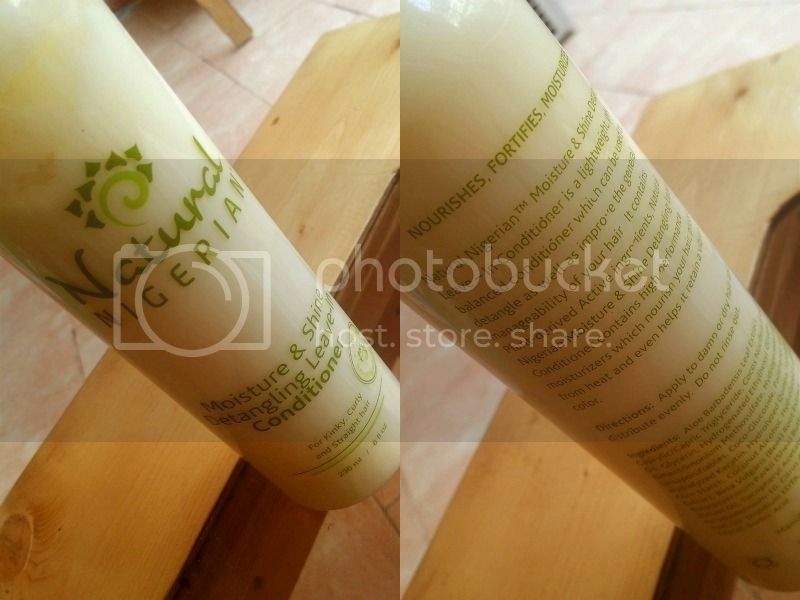 Regardless of my misgivings about the conditioner, I love the lightweight quality of it both on my hands and hair. It also simplifies the hair wetting process as water does get a bit .... wet and soggy but this is just great for the right amount of damp I need on my hair. 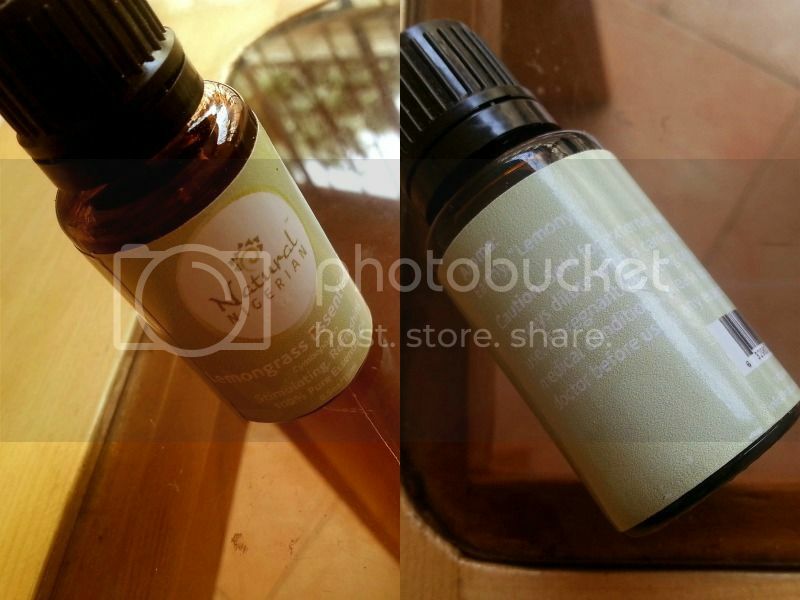 The lemongrass essential oil? That's a no-brainer, definitely a re-purchase. I need the bentonite clay too. Pls ow do I get it. Thanks.